Choose from square or rectangular Fowler Gage Blocks. All Gage Blocks are on sale! All models are available; please contact us if you are looking for a set you do not see listed. We are the #1 Independent Fowler Dealer and feature a Fowler Low Price Guarantee. 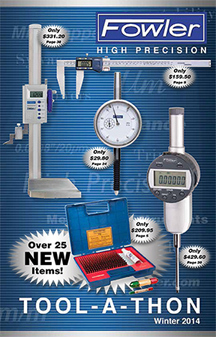 The 53-670-002-0 Fowler Micrometer Calibration Set is on sale at Gaging.com! • 11 Pc. 9 rectangul.. 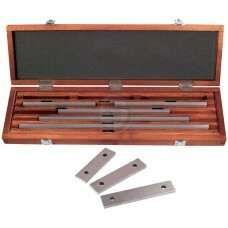 The 53-670-008 Fowler 8 Piece Rectangular Gage Block Set, Grade 0 is on sale at Gaging.com! Gr.. 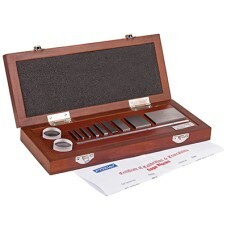 The Fowler 53-670-036-0 Fowler Grade AS1 36 Piece Rectangular Steel Gage Block Set is on sale at Gag.. 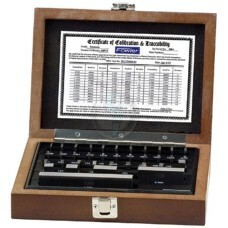 The Fowler 53-670-038-0 Grade Ø 36 Piece Rectangular Steel Gage Block Set is on sale at Gaging.com! .. 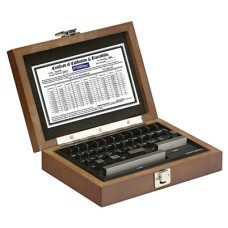 The Fowler 53-670-080-0 Grade Ø 81 Piece Rectangular Steel Gage Block Set is on sale at Gaging.com! .. The Fowler 53-670-081-0 Fowler Grade AS1 81 Piece Rectangular Steel Gage Block Set is on sale at Gag.. 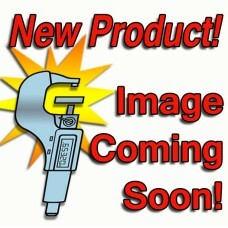 The 53-670-777 Fowler Holding Clamp for Rectangular Gage Blocks is on sale at Gaging.com! ..
*product may vary The Fowler 53-671-050-0 Fowler Grade AS2 103 Piece Rectangular Steel Gage Block..
*product may vary The Fowler 53-671-053-0 Fowler Grade Ø 87 Piece Rectangular Steel Gage Block Se..
*product may vary The Fowler 53-671-055-0 Fowler Grade Ø 47 Piece Rectangular Steel Gage Block Se..
*product may vary The Fowler 53-672-024-0 Fowler Grade Ø 36 Piece Square Steel Gage Block Set is ..
*product may vary The Fowler 53-672-026-0 Fowler Grade AS1 36 Piece Square Steel Gage Block Set i.. 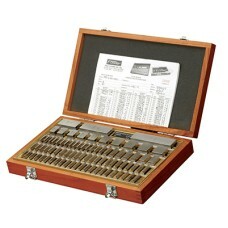 The Fowler 53-672-028-0 Fowler Grade Ø 81 Piece Square Steel Gage Block Set is on sale at Gaging.com.. 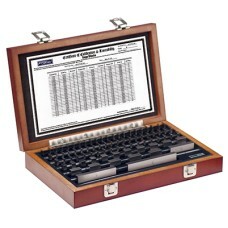 The Fowler 53-672-030-0 Fowler Grade AS1 81 Piece Square Steel Gage Block Set is on sale at Gaging.c.. The Fowler 53-672-036-0 Shop-Blox 36 piece Economy Rectangular Gage Block Set is on sale at Gagi.. 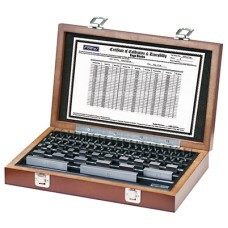 The 53-672-081-0 Fowler Shop-Blox 81 piece Economy Rectangular Gage Block Set is on sale at Gagi..